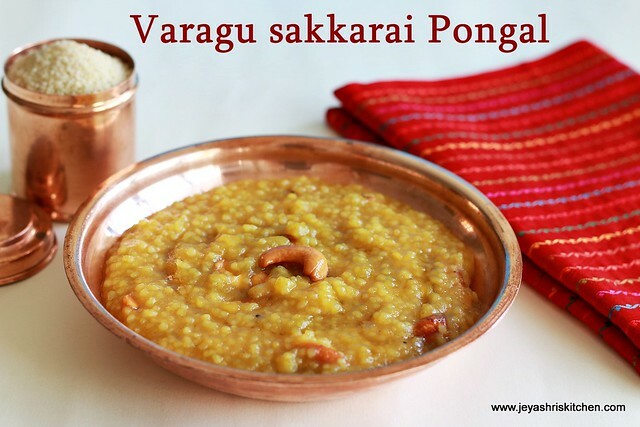 Pongal festival 2015 is celebrated tomorrow and this year i wanted to post a sakkarai pongal with millet. 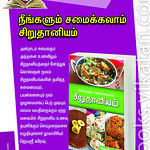 I have tried sakkarai pongal with Thinai|foxtail millet for the supplement book i made for Mangayar Malar. 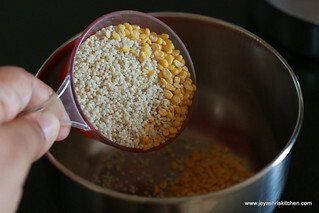 So this time i wanted to try with Varagu | Koda millet . It is called Kodra in Hindi and Harka in kannada and Koovaragu in Malayalam . 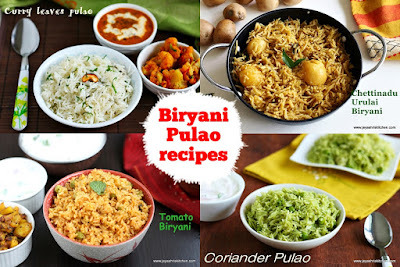 Check out the Pongal festival 2015 recipes. 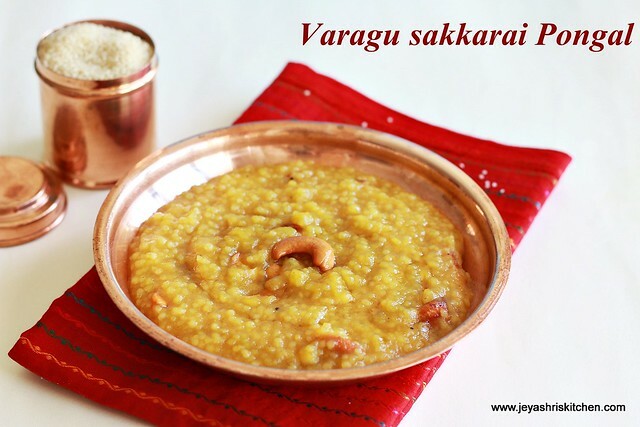 I made the normal sakkarai pongal but just replaced the raw rice with varagu arisi. As always the sakkarai pongal tasted divine and me generally don't prefer jaggery based sweets much, had an extra spoon today. Sometimes i pat myself on my back if any recipes turn out very well. 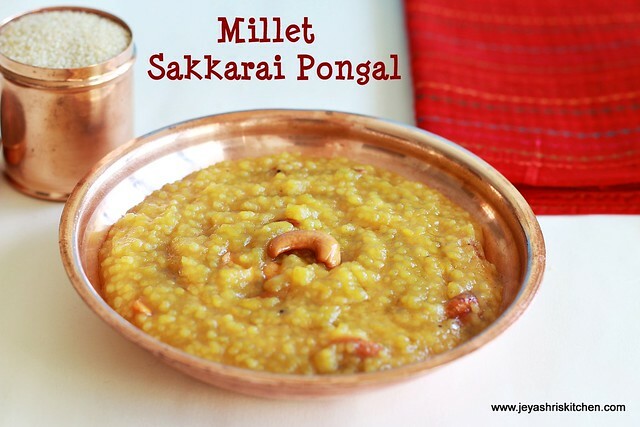 Millet sakkarai pongal tasted the same and no one could make out that you have made this with Millets. 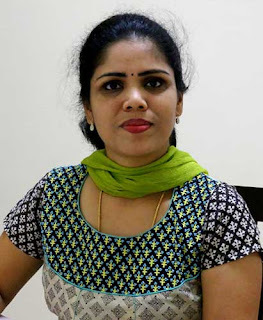 For buying millets in Singapore, check out Bhairavi Naturals an online shop. They do home delivery too. 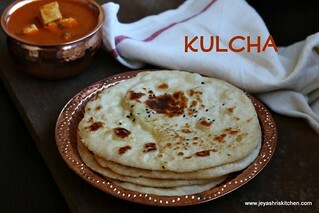 Wash varagu arisi and moong dal and pressure cook this by adding 1 and half cup of water. 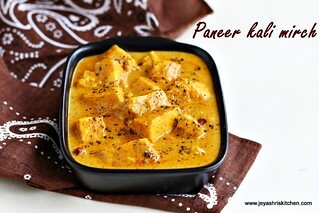 You can even soak this for 15 minutes and cook in the pressure cooker. Once done mash this nicely with the back of a ladle. 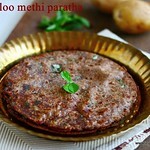 Add jaggery in a pan and add little water to this. Allow the vellam to boil and filter the impurities. 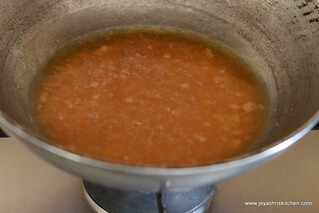 Boil this jaggery water for 5 minutes in a medium low flame. 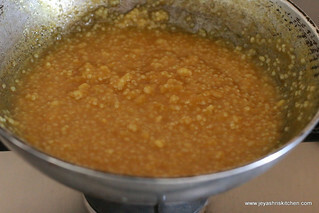 Add the cooked varagu rice mixture to the jaggery. Mix this well without any lumps. 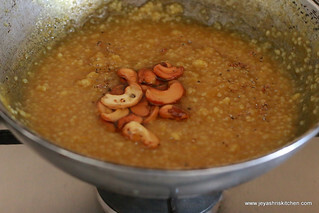 Add cardamom powder, edible camphor(if adding) and ghee roasted cashew nuts. 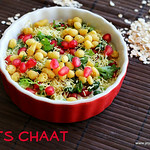 Add 1 tsp of ghee in the last and switch off the flame. 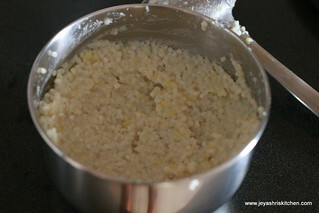 Millet pongal is ready for neivedhyam. 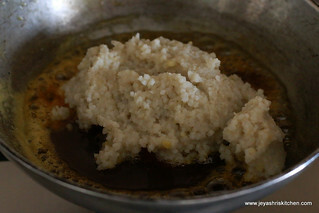 You can add 1/4 cup of milk to the pongal to make it more creamy. If adding milk add while mashing the rice. 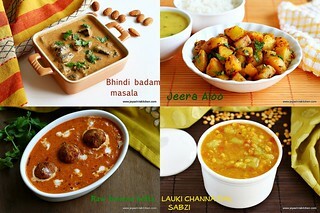 Do not add milk once the rice is added to the jaggery. The milk will get curdled. 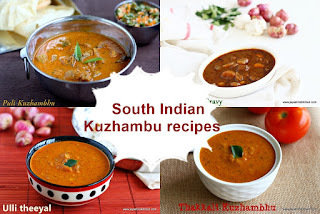 Samai, kuthiraivali and thinai will work out well for sakkarai pongal. Follow the same method for other millets too.